A reimagining of the classic multi-coloured pearl necklace for the contemporary woman, the Blush Sunrise Necklace presents a striking twist on this favourite gem. 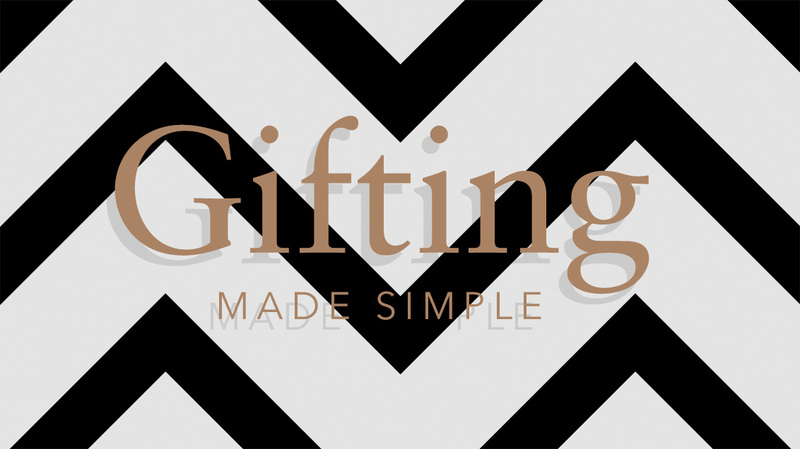 Carefully crafted and selected by hand, each necklace is unique. 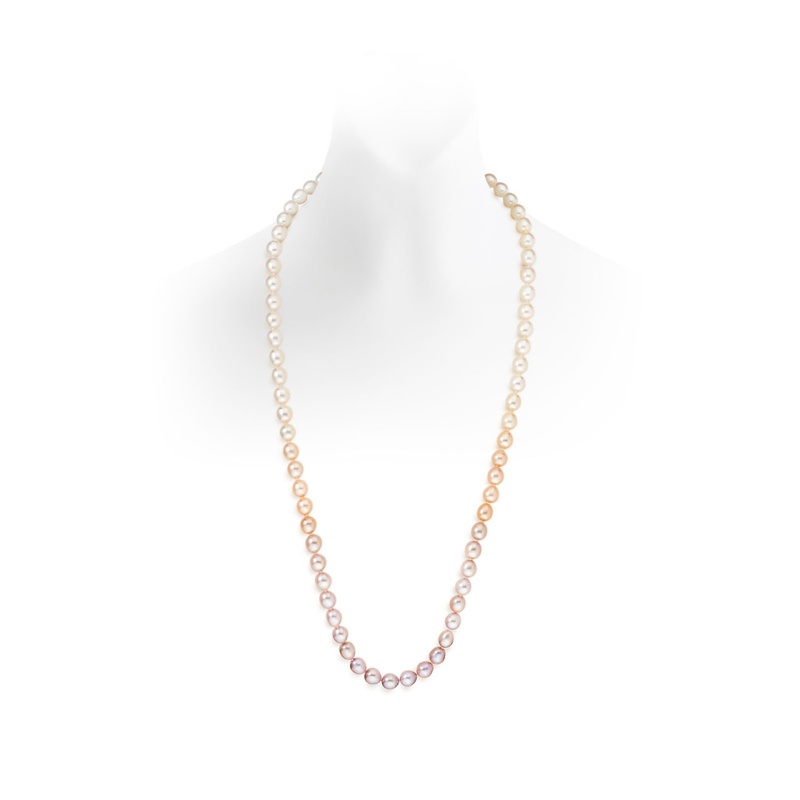 The shift and graduation of colour throughout the necklace reflects the glow of the early morning sun, a blush of colour rising with the apricot and pink freshwater pearls to blend with perfect light of the day. 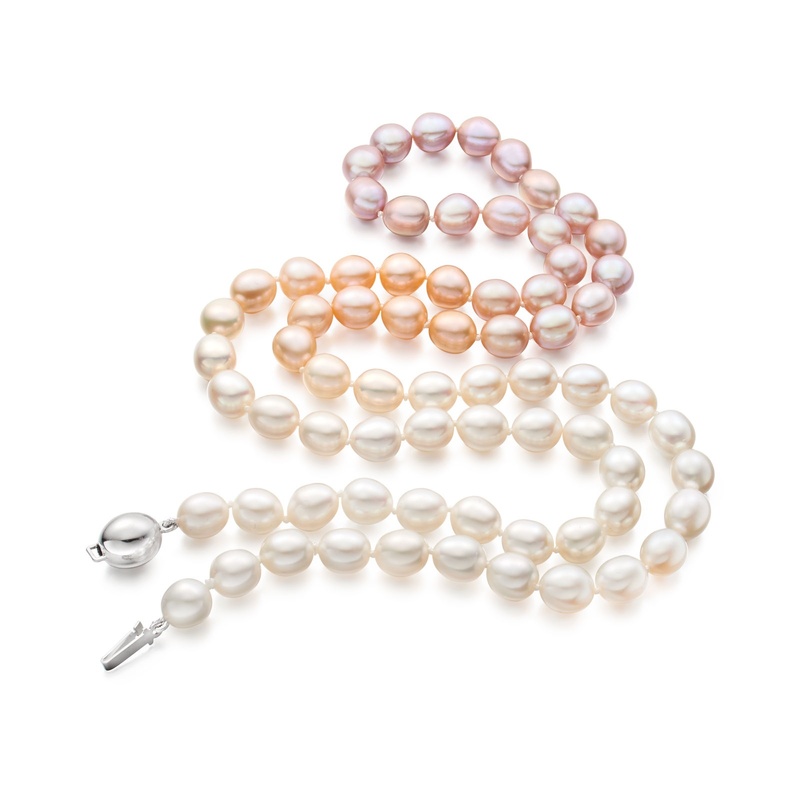 The hues of apricot, pink and lavender of each Freshwater pearl are natural, without treatment for colour. The necklace is made with cultured Freshwater pearls, which originate from China. We have carefully selected these pearls, looking at their excellent shine and lustre. The size of each oval pearl is approximately 8.5-9.5mm in diameter. This glamorous rope necklace measures 80cm and can effortlessly be worn between day and evening wear, complementing any ensemble. The necklace is individually knotted between each pearl for safety, and finished with an easy to fasten 18 carat white gold clasp, oval shaped to echo the pearls.